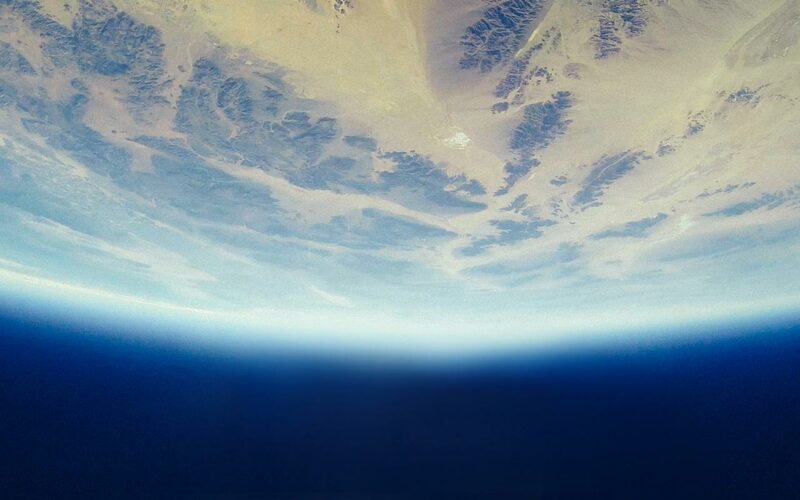 What if we could recycle in space? 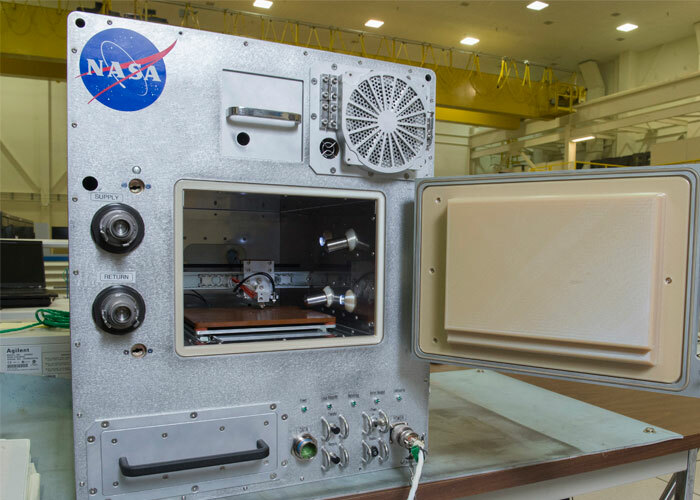 This is the objective of NASA, which has developed a recycling system, the Refabricator, which transforms plastic parts into printable materials. The astronauts would re-use waste and produce objects themselves while in space. Since 2015, NASA has been working with Tethers Unlimited Inc. (TUI), with which it has signed a research & innovation agreement valued at $75,000. Together they have developed the Refabricator, a system that recycles plastic to create a 3D printable material which is also compatible with the machine developed by Made In Space. Astronauts could, therefore, produce all sorts of objects without having to wait for supplies, a process which is frequently both costly and time-consuming. Rob Hoyt, CEO of TUI, explains that the project is a “…major advance towards our objective of implementing a genuinely sustainable manufacturing ecosystem in space. Astronauts could use this technology to make and recycle cooking implements and transform everything that gets in the way in terms of raw materials waste and help them construct the next generation of space systems. 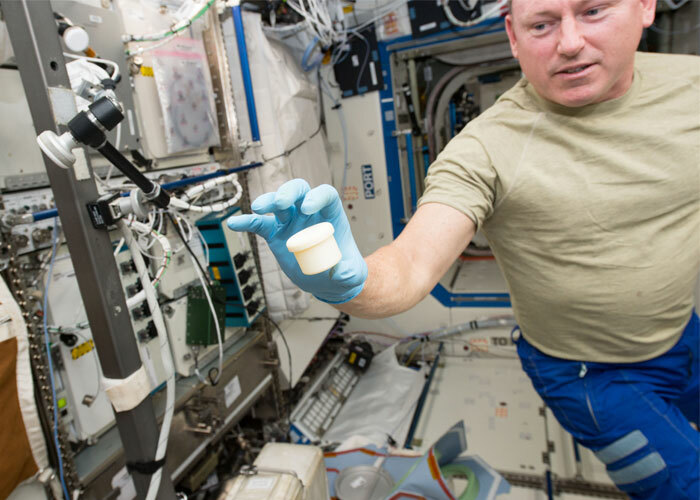 We believe that the re-utilization of waste could reduce both the costs and risks for NASA and its space exploration missions.” We could also imagine that this system will enable astronauts to produce medical equipment thanks to onboard 3D printers. The US agency is seeking to develop a sustainable logistics model based on manufacture, recycling and re-utilisation. This also reminds us of the Adidas project which uses waste to re-create an object, in this case, a pair of trainers. Refabricator is a fine initiative in support of the circular economy which should take its place in NASA’s spacecraft from April 2018. Are you looking for a print material that is part of the environmental protection cycle? Please don’t hesitate to contact us at contact@kimya.fr. We can help you find a printing material compatible with your technical requirements.